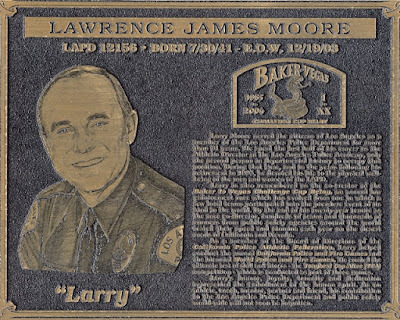 Today, July 30, 2016, would have been the 75th birthday of my friend, Larry Moore. 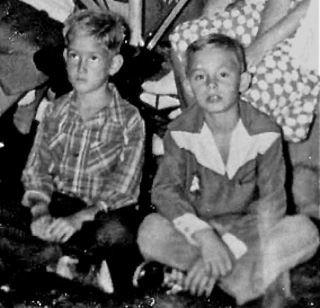 If he was still alive we and our families would find a way to celebrate this day together as we did so many times during the 57 years he and I were best friends. 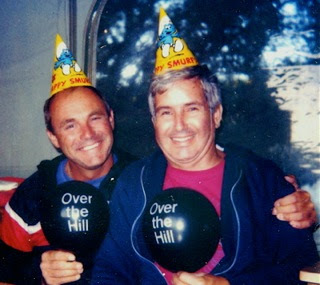 Instead, we simply remember what a wonderful man he was, and what a great friend he was to so many people. I've written about his each year, marking his birthday and also marking the day he passed away in December, 2003. Last year I wrote about him HERE. 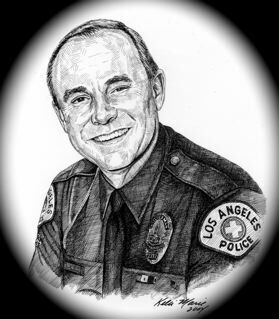 This year, with all the tragic loss of police officers lives across the country, I think of him more than ever. Larry was a member of the Los Angeles police Department for 31 years and he spent the last half of his career as the Athletic Director at the Police Academy. 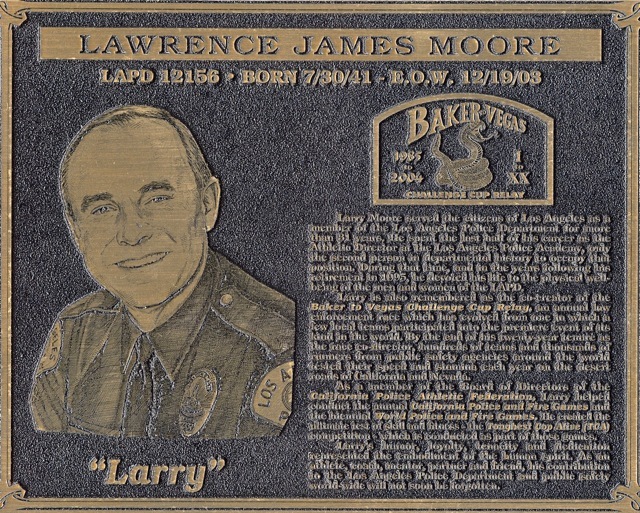 This plaque is mounted at the Police Academy in his honor. He had tens of thousands of friends around the world from his law enforcement activities. I knew many of them and considered them my friends, too. 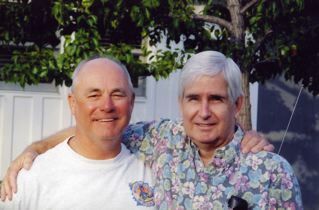 Today my wife and I will mark this day with some special quiet time and remember all the wonderful times we spent with Larry. I hope each of you are fortunate to have such a great friend in your lives.